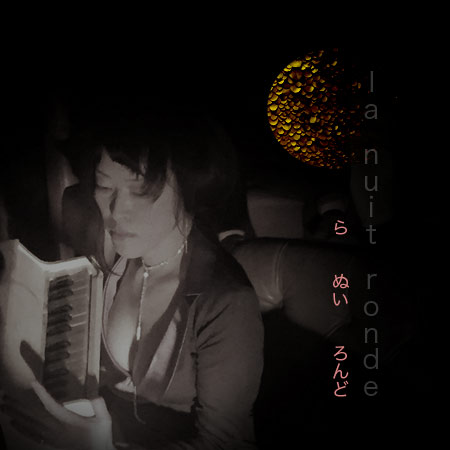 La Nuit Ronde Vol. 1 from Sayoko Paris on Vimeo. 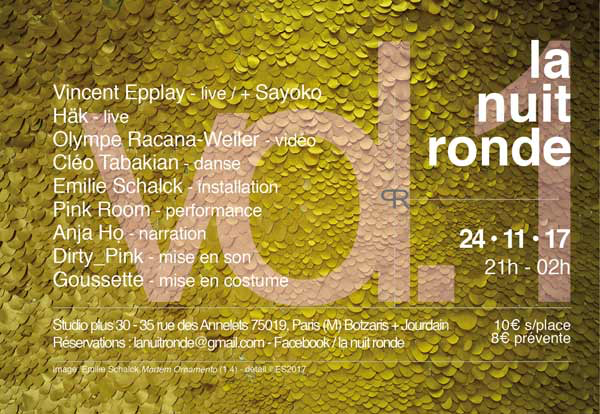 teaser ● la nuit ronde from Sayoko Paris on Vimeo.